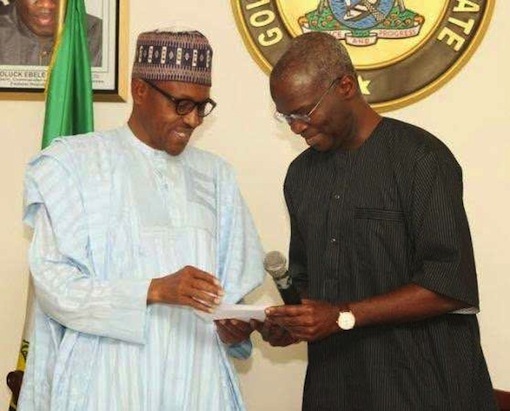 Coalition Against Corrupt Leaders, CACOL, has urged President Muhammadu Buhari not to consider the immediate past Governor of Lagos State, Mr. Babatunde Fashola (SAN), for appointment. CACOL Executive Chairman, Debo Adeniran, told The Punch that Fashola’s administration must be probed to prove he is clean. Adeniran recalled that following disclosure of may dilapidated schools in the state, Socio-Economic Right Accountability Project used the Freedom of Information Act to know how the Fashola government spent a $200m World Bank education funds. He state government refused to disclose, on the claim that the FOI Act did not apply to state governments.Continuing, Adeniran said CACOL investigation showed that the 1.36km Lekki-Ikoyi Link Bridge, which was reportedly built for N25bn, cost only N6bn. He said he had written a series of petitions to the Economic and Financial Crimes Commission to probe the various projects of the Fashola government in the face of the over N500bn debt left behind by the government. He said he was shocked to find out that the commission had continued to ignore all the petitions despite the fact that Fashsola no longer enjoyed immunity, having left office over 60 days ago. 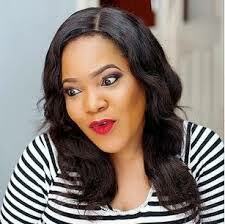 In a letter addressed to the President titled, ‘Don’t elevate Fashola,’ CACOL noted : “Mr. President, we are constrained at this point in time to bring to your attention our critical reaction to the unbridled speculation making the rounds for some time now, from the members of the public as well as the media, as to the fact that the immediate past governor of Lagos State, Mr. Babatunde Fashola, is being considered by the presidency for higher national responsibility. “Feelers have it that his name is prominent on the list of the president’s nominees for key offices in your administration. “It is gratifying that you have promised at various fora that your appointments would be purely based on merit and that tested technocrats, with impeccable records, would be given their rightful places in your administration, as a way of ensuring good governance to the people of Nigeria. “It is against this background that our organisation is appealing to you to please take the pains to dig deep into Mr. Babatunde Fashola’s record of performance as well as that of financial propriety on the part of his government while in office”.